I can vouch for red, and cemetery, and dust. I did not see any mud. 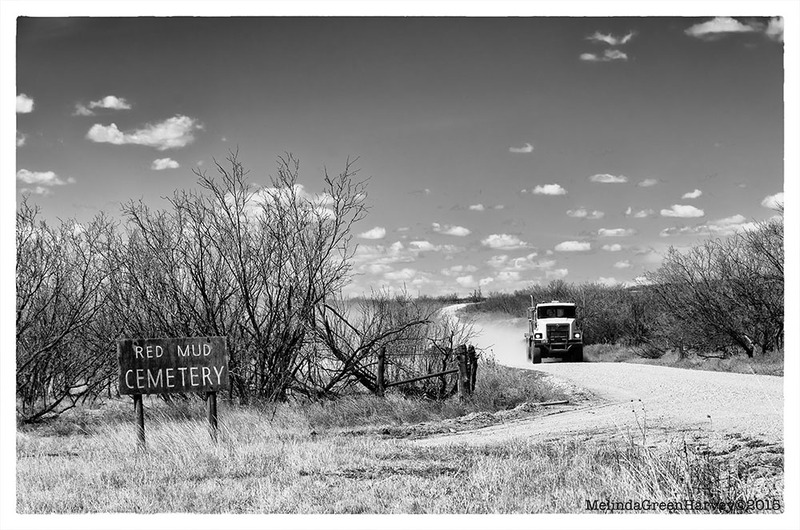 Posted on April 6, 2015, in Photography and tagged 365 photo project, black and white photography, cemetery, dickens county, Dickens County Texas, melinda green harvey, monochrome, NIK Silver Efex Pro 2, one day one image, photo a day, photography, Red Mud Cemetery, texas. Bookmark the permalink. 2 Comments. I am sure that place will live up to its name after a good rain!